If you’re running PPC ads in the service industry (plumbers, locksmith, home security) then you know how competitive it can be. Allow me to give you some quick tips to help you improve the overall performance of the campaigns. This can take some restructuring of your campaigns, but it’s a great way to increase click through and conversions rates. Create city specific landing pages with the ads to match. Creating a local feel in your ads and landing pages will give people. Creating a local feel has increased the click through rates and conversion rates in my own campaigns. If you already have your campaigns targeted to specific cities areas then you’re half way done. If your campaigns are targeting a larger area with a lot of cities then a good place to start would be by checking out your user location report under your dimension tab and find the cities that are drawing the most traffic. Create a few new campaigns targeting those cities and then update the ads to include the city name in the headline or description lines. If you really want to get fancy pick up a local call tracking number and place it on the landing page and ad extensions as well. Now run your new ads and campaigns and see how the performance has changed vs before. I’ve always had positive results, but try it out for yourself. Give people a reason to click on your ad verses your competitors. 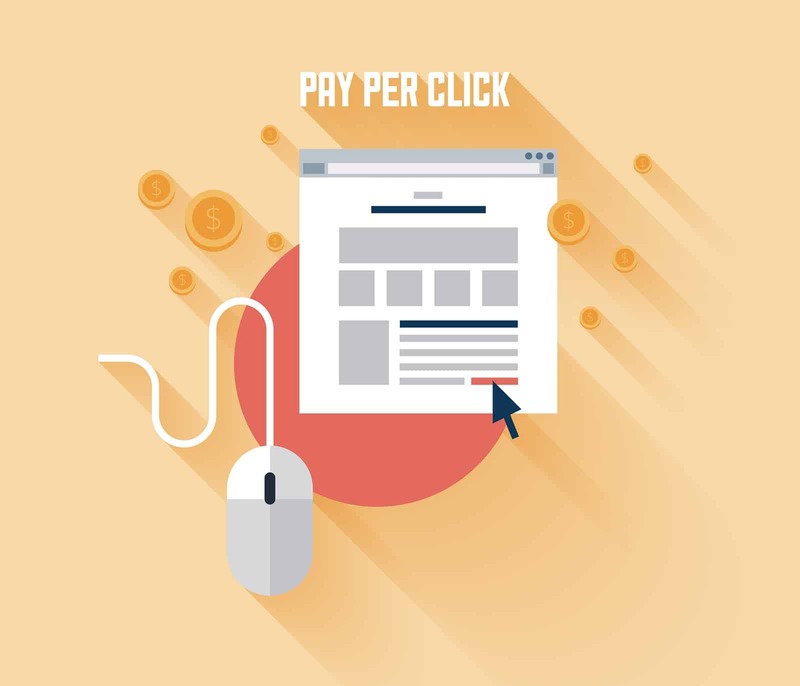 Frequently check out what your competitors are running in there ads to make sure you are giving users a good enough reason to click on your ad rather than theirs. If you have competitive prices, then place those prices in your ads. Or maybe you’re not cheaper than your competitors, but you offer fast service! Whatever is going to make you stand out for your competitors, make sure you place it in your ads. “Free Service Calls”, “Prices Starting At $29” are a few examples. Then take it all to the next level by places these offers on your landing pages as well. Your competitors, like you, will probably look to see what you are doing as well. So make sure you keep a pulse on what is going on with your competitors and update your ads often with new incentives. Ok, now that you’ve given people that local touch, make sure you are easy to contact! Give them multiple ways to get a hold of you on your landing page. A phone number and form submission are good and if you want to get really fancy and add a live chat feature! Live chat features are pretty easy to setup and are relatively inexpensive as well. If you can’t stay by a desktop computer all day to answer chats there are some chat services that go directly to your mobile phone. Olark is great chat service I’ve used. Often times your going to have a few keywords that all your competitors love and are bidding top dollar on. So unless you have a stellar conversion rate then it’s probably just not worth bidding to get into the top 3 positions for these keywords. Rather paying top dollar for these keywords another solution would be to use more specific, long tailed keywords. A good place to get some of these keywords would be from your search term reports. Check out and see which long tailed keywords you are already getting impressions or even clicks from and put them into your campaigns. These longer tailed keywords will cost less allowing you to lower your bids on more expensive keywords and let the longer tailed keywords do more of the work at a lower cpc. Check out this blog for some other good tips on running campaigns in competitive industries. In the very last sentence, you said “Check out this blog for some…” I think that was supposed to be a link. This article was great and I would have liked to see the article that talks about other good tips on running campaigns in competitive industries. You’re right about that not being a link that works lol. We’ll look to fix that right away!